Thank you for choosing our office for your child's dental needs. 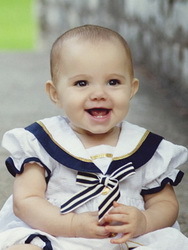 Dr. Baloul and the entire staff specialize in pediatric dentistry. 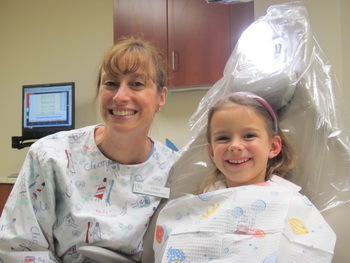 We strive to provide a positive dental experience for you and your child. For your child's first dental visit in our office, we request the child must be accompanied by a parent or legal guardian. 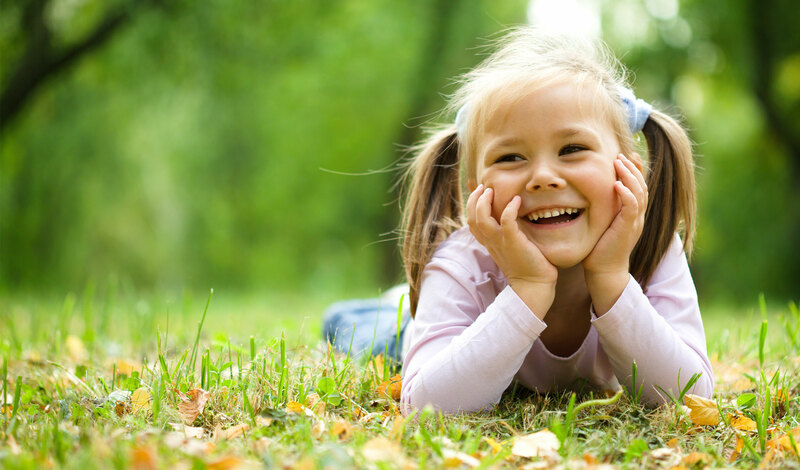 We provide diagnostic, preventive, and restorative dental care for your child using today's most advanced dental technology, equipment, and materials. Comprehensive treatment is available for young children and children with special needs.